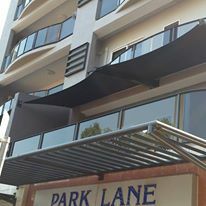 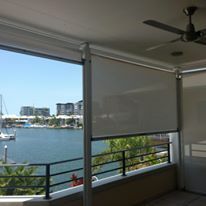 Aerosail manufacture custom made external blinds and awnings. 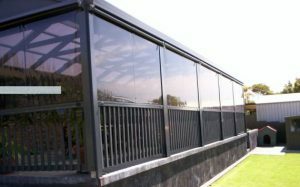 The benefits of UV protection from blinds and awning is widely known. They also reduce the cost of cooling a buildings by up to 20% through reduced electricity consumption. 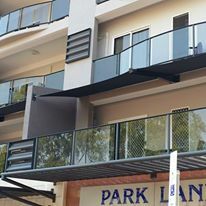 Available in aluminium and steel frames with PVC coated polyester or PVC coated fibreglass.